IoT is the driving force behind the digital transformation. There will be 20.4 billion IoT connected devices by 2020, according to Gartner Research. In this IoT landscape, customers will grow to expect businesses to have IoT data readily available. Businesses will need to consider IoT data that comes from both the front and back ends of the customer experience. 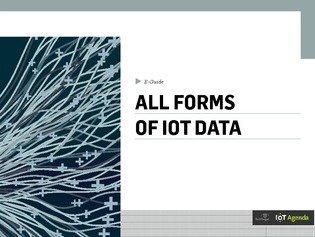 In this expert guide, discover what differentiates IoT data created on the front and back ends, and how you can use both to understand the metrics that are crucial for your business.